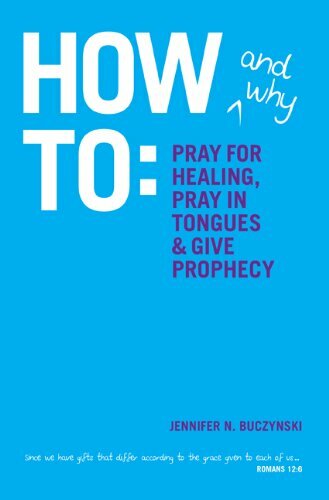 I will be giving away two free copies of “How & Why to Pray for Healing, Pray in Tongues & Give Prophecy.” Sign up on Goodreads.com today! Giveaway ends November 28, 2011. Join Goodreads.com! It’s a great site to find new books to enjoy, and win free ones, too!